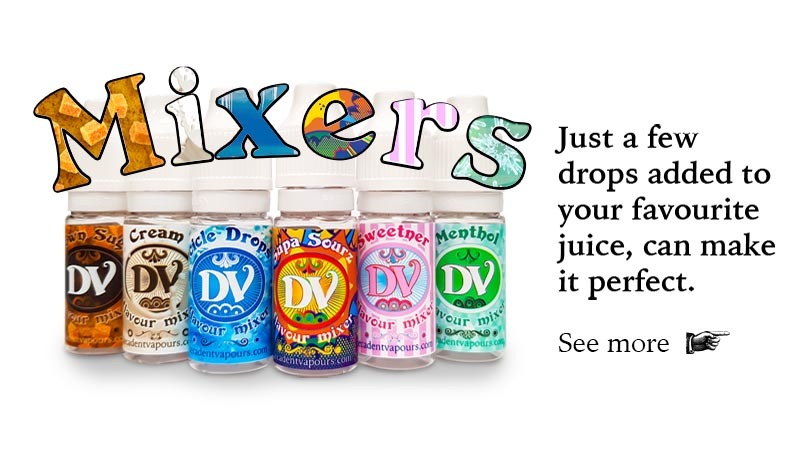 DV’s DIY e-liquid supplies have been specially chosen and created by our master mixologists for all you wonderful flavour alchemists! Our comprehensive range of concentrates, diluent and nicotine illustrates our commitment to mixing connoisseurs and their requirements. We currently have over 100 flavour concentrates – each of which has been created with care to ensure you are using the very finest ingredients. All of our flavours are based in PG and have been third-party tested for diacetyl and acetyl propionyl. 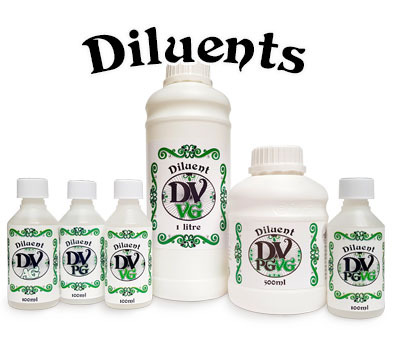 Our diluent comes in 100ml, 500ml and 1 litre bottles, in PG, VG or 50/50. 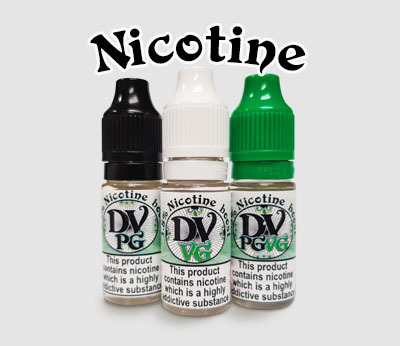 Our nicotine comes in 9mg or 18mg in the three different bases. It’s often a natural progression to start concocting your own e-liquid flavours, and here at DV we have everything you need to start you on your DIY journey. Correctly mixing e-liquid flavouring and diluent together is all you need to begin a voyage of discovery and wonder. Our DIY e-liquid range contains the finest pharmaceutical grade diluents and our nicotine liquid to create a smooth and consistent flavour. 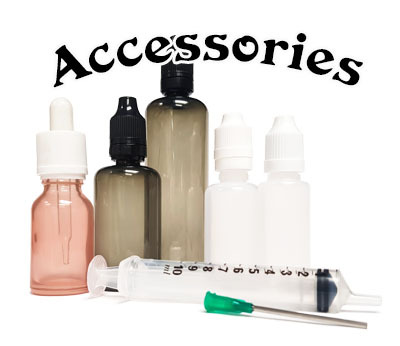 All of our DIY supplies are made and bottled here in the UK, and we offer worldwide delivery.